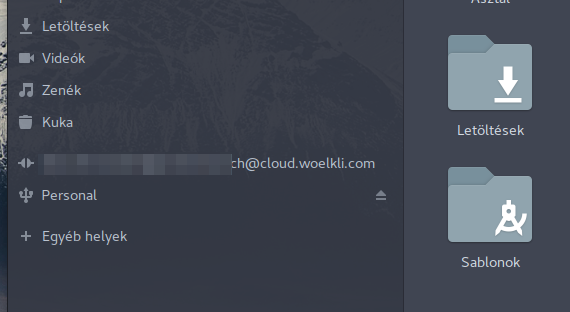 Other cloud services are working correctly, like calendar and contacts sync, but Nautilus can not display the files/folders containing by the cloud drive, even the cloud folder is visible in side bar. Before the second big Gnome 3.24 update it worked correctly. Anybody faced with this bug?